Cris Cyborg didn’t appreciate being rushed out of the Octagon after her knockout loss to Amanda Nunes. In the co-main event of UFC 232, Cyborg defended the women’s featherweight championship against Nunes, who is the reigning bantamweight title holder. Nunes blitzed Cyborg and wasn’t afraid to trade strikes. Her speed and power were too much for Cyborg to handle. Cyborg was finished in 51 seconds and Nunes made history by becoming the first female in UFC history to hold two titles simultaneously. Cyborg hadn’t lost since her professional mixed martial arts debut back in 2005. Many are wondering what’s next for Cyborg as UFC president Dana White isn’t sold on the idea of an immediate rematch. There’s also Cyborg’s discontent with the UFC over having her sit on the sidelines for months. 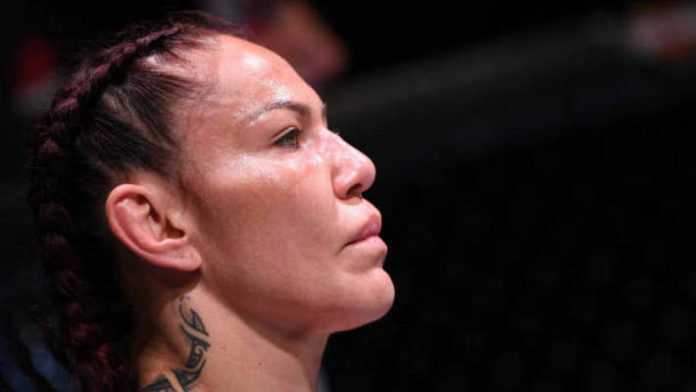 Do you think Cris Cyborg will make her UFC exit sooner rather than later?